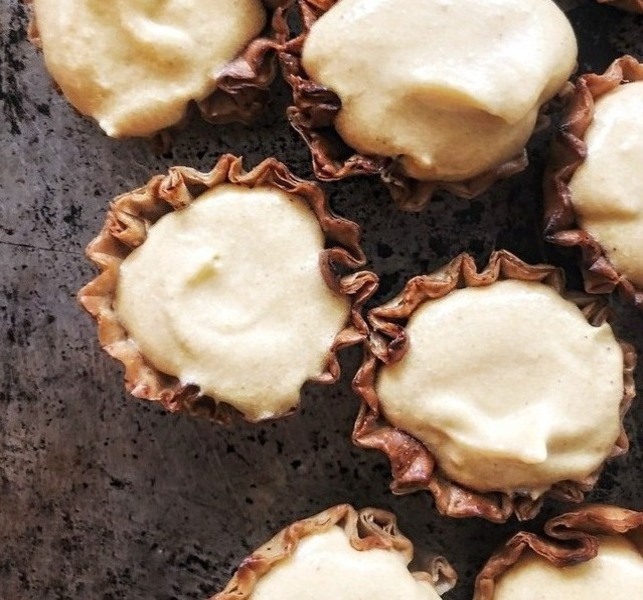 A quick, tasty dessert made with pumpkin spice & everything nice. Recipe by Jodi Moreno of What’s Cooking Good Looking blog. Place all of the ingredients into a food processor and process until very smooth. 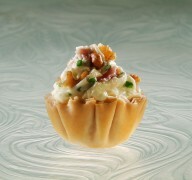 Using a small teaspoon, spoon the mixture into the graham phyllo shells. Either serve immediately, or keep in the fridge or freezer until you’re ready to serve. If keeping in the freezer, be sure to allow them to sit at room temperature for 10 minutes before serving. 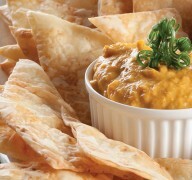 Served with crispy phyllo chips, this dip blends roasted butternut squash with cream cheese and Caribbean spices.